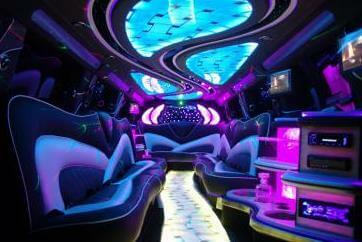 Compare pricing for limo service in Athens, GA. Car service, transportation and limo rentals near Athens. Price4Limo has over 12,000 vehicles in our inventory with photos and prices for you to choose for your transportation needs. Getting a free quote takes less than 30 seconds and no email is required! Limo Service Athens, GA. When you need a limo service in Athens, GA, check out our rides! Athens Georgia Limousine Rental brings affordable limo rentals to the masses with our low, low limo prices and our outstanding customer care. We offer the best limo quotes to 30601, 30606, 30612 and all other Athens addresses, with a beautiful fleet of stretch limos and the amazing transportation service that can accommodate large groups. 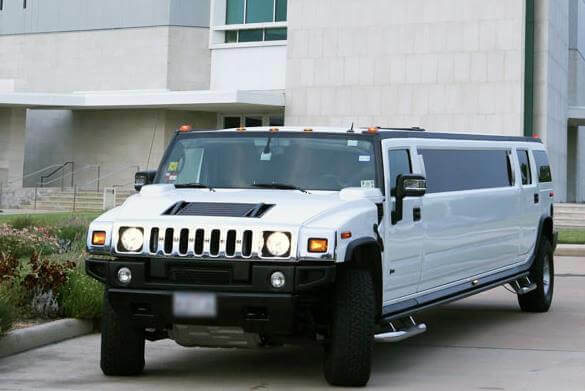 Let our representatives help you pick the perfect limo hire from our line of luxury rentals. All our vehicles are immaculate and offer the latest in amenities and luxury touches. Athens GA Limo Rental also caters to surrounding towns like Good Hope, Hull, Winterville, Farmington, Danielsville, Colbert, Bogart, Bishop, Nicholson, Statham, Monroe, Jefferson and High Shoals. 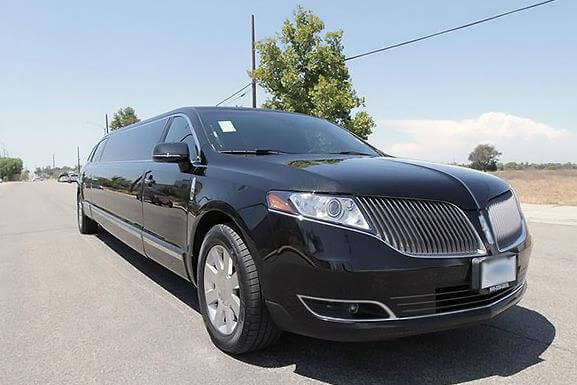 You know you’ll get the finest limousine service, whether you’re looking for corporate transportation - like the Lincoln Stretch – or our transportation service. Home of the University of Georgia, Athens is located about an hour from Atlanta. With so much of its culture and economy driven by the population of the university, Athens is a very progressive city. Music is huge here; and such bands as B-52’s and REM have gotten their start at clubs like 40 Watt Club and the Georgia Theatre. AthFest is a much-anticipated festival that presents a weekend of bands performing on numerous stages. The State Botanic Garden of Georgia and the Georgia Art Museum are impressive, and sports fans have plenty to cheer about. The Georgia Bulldogs pack the 80,000 seat Sanford Stadium for home games; and for pro enthusiasts, Atlanta is home to the Braves (Turner Field) and the Falcons (Georgia Dome). The Atlanta Motor Speedway feeds the need for speed, hosting NASCAR Busch and Nextel Cup races. Birthdays and anniversaries are a perfect time to celebrate with your closest friends and dinner reservations at The National or Savannah Room. Then enjoy the ride in your Chrysler 300 Stretch to go dancing at The Loft or go to Atlanta for a show at The Earl. This is also a great choice for prom night or graduation celebrations. Bachelor and bachelorette parties deserve the luxury of an Athens Georgia Limo, and we also offer several models in white for afternoon affairs or wedding transportation. If you want to take all your friends to a Braves or Falcons game, the Range Rover is the way to roll. 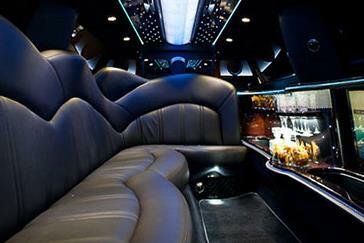 Or load up the Escalade Limo from Athens GA Limos and make it a night out. Dance at Gresham’s Disco Lounge and make new friends at 40 Watt Club. Get your drink on at Caledonia Lounge and check out the scene at Bar Code. With no parking or meetup issues, and with your chauffeur handling the traffic details (such as designated driver) getting there really is half the fun and you can go as many places as you like.